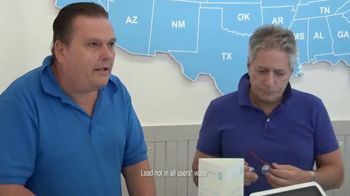 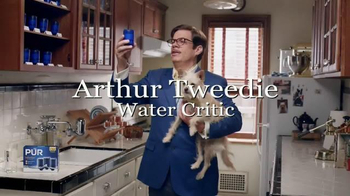 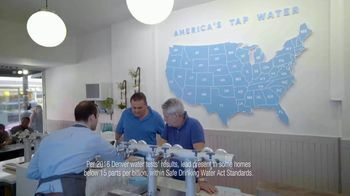 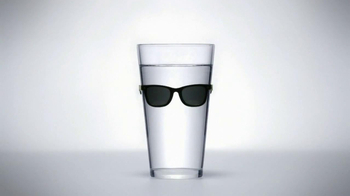 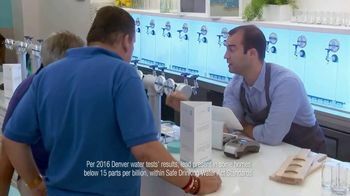 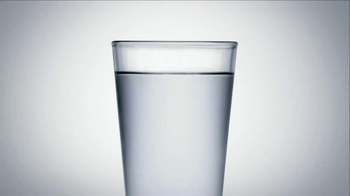 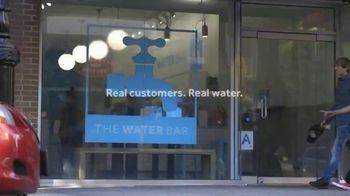 When a water bar offers a man a glass of water from Colorado, they claim that it contains an amount of lead well within what standards deem drinkable. 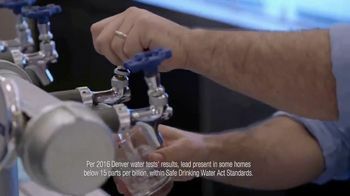 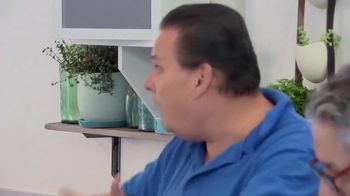 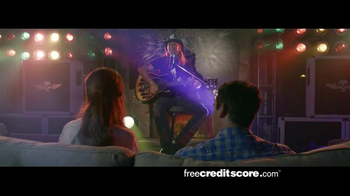 The man is outraged and asks if anyone, including the bartender, would want to drink lead. 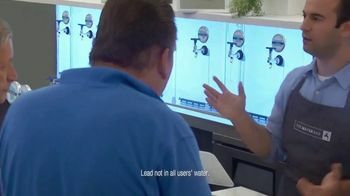 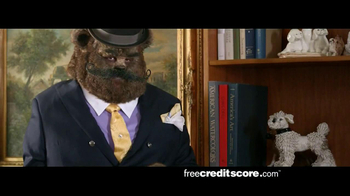 He mockingly proclaims that he would like a fresh cup of lead. 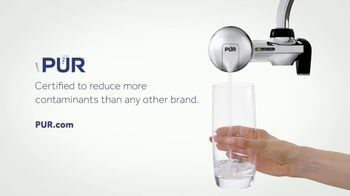 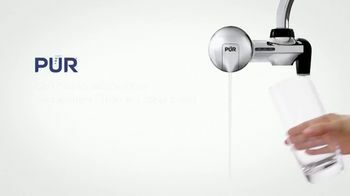 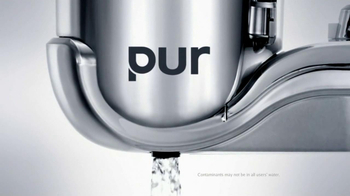 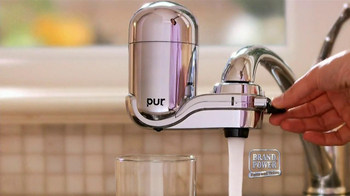 The PUR Water faucet filter is certified to reduce lead and other contaminants in drinking water.